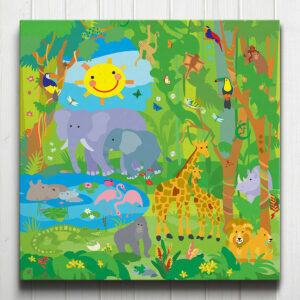 Our kids canvas wall art is printed onto Crystalline Satin canvas 440gsm, a high performance satin giclee canvas using the best digital reproduction method currently available, resulting in great clarity and colour saturation. 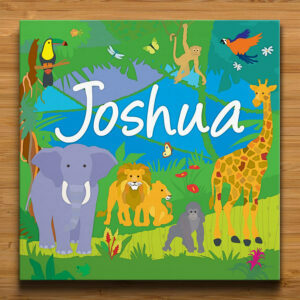 Canvases are then stretched by hand over a custom built 3.8cm standard wooden frame and equipped with a saw-tooth hanger on the back, ready for display. 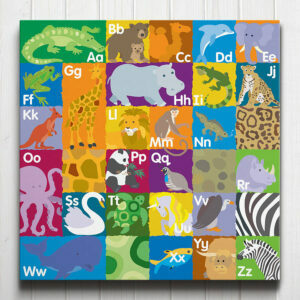 Clean with a soft, dry or slightly damp cloth. 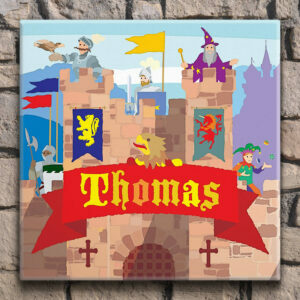 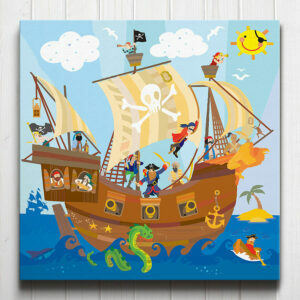 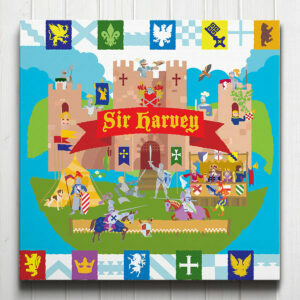 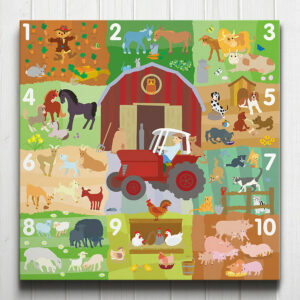 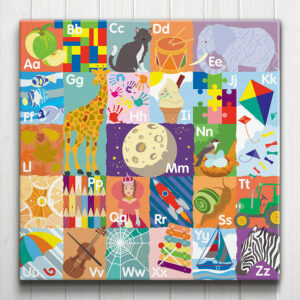 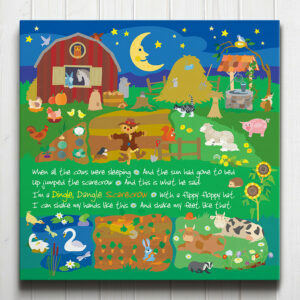 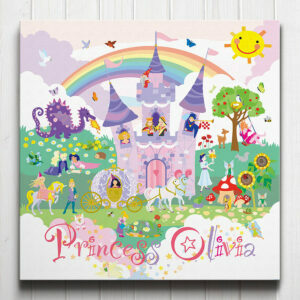 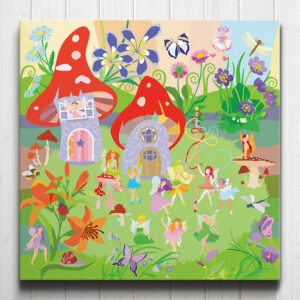 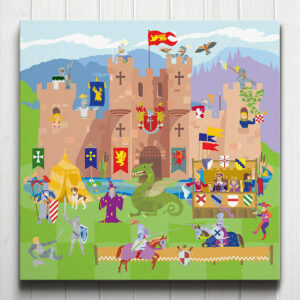 Since all our canvas wall art is glass-free, so there is no danger of breakage in a child’s bedroom or nursery.